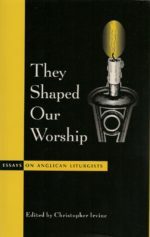 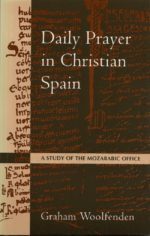 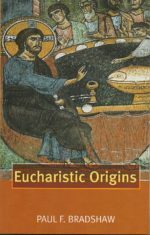 Now it is time to give attention to the liturgical role of the Spirit and the study of worship as a site of the Spirit’s presence and work – an approach that is thoroughly and expertly discussed in Eucharistic Epicleses. 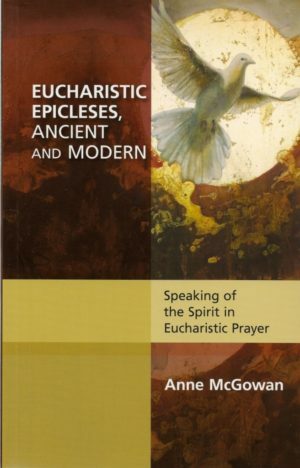 Anne McGowan received her PhD in theology with a focus on liturgical studies from the University of Notre Dame in 2011. 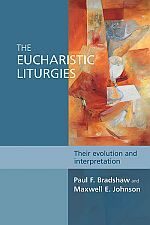 After spending a year as a post-doctoral associate at the Yale Institute of Sacred Music, she returned to Notre Dame as a post-doctoral teaching scholar and is currently an adjunct professor of theology at Saint John’s School of Theology Seminary.